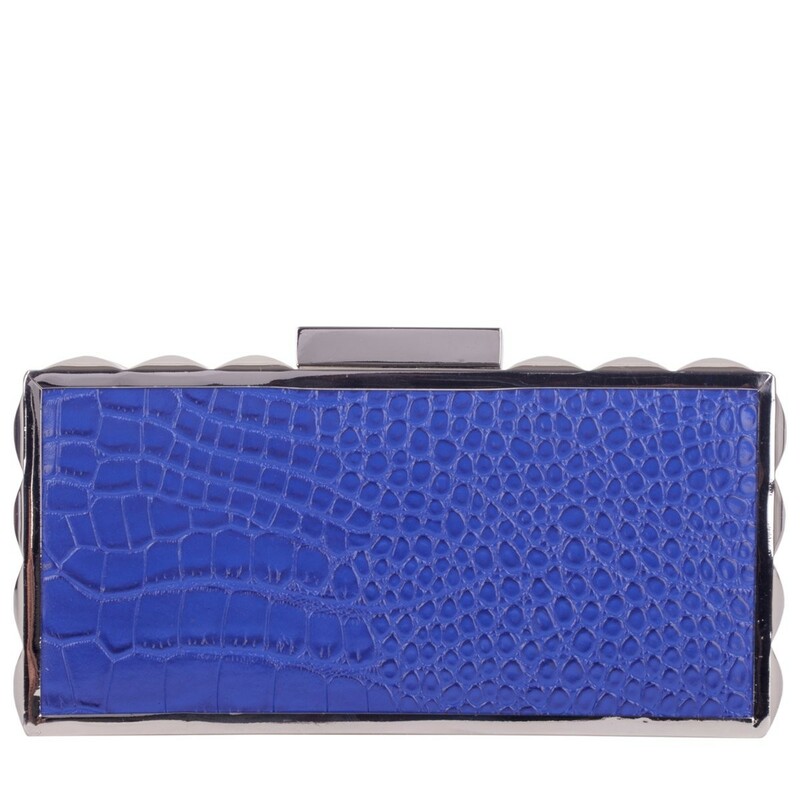 Be the centre of attention with this on trend hard cased clutch bag. 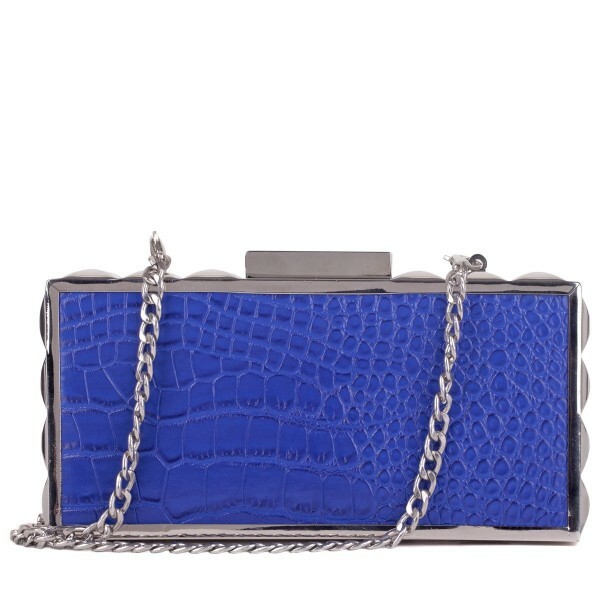 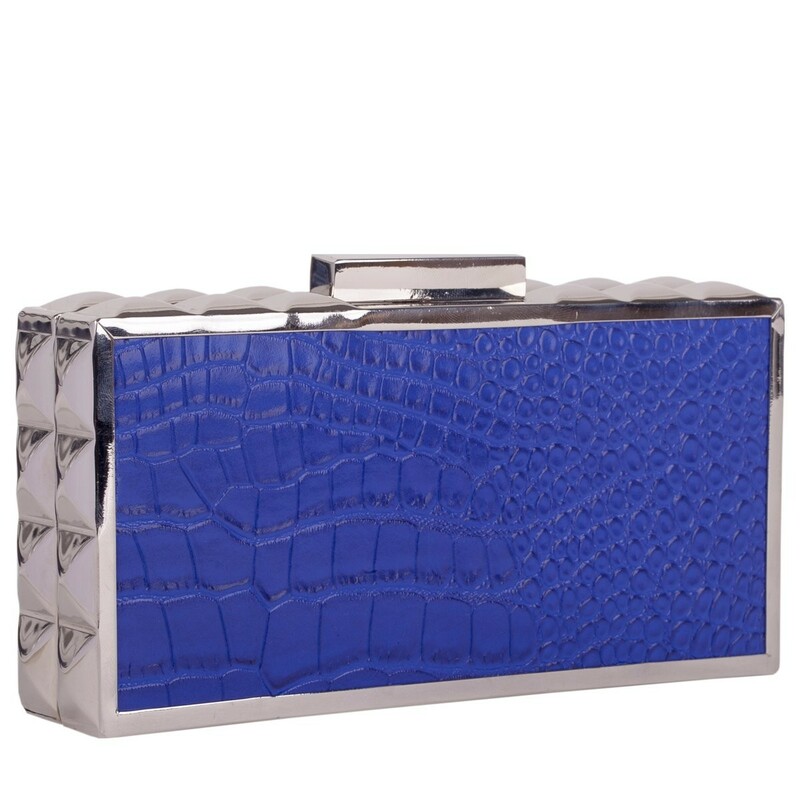 Crafted with embossed snake skin effect outer with a silver detail frame, this clutch bag will really add that finishing touch of glamour to your outfit. Small and neat to hold in your hand but with the added option of a detachable chain strap for versatile wearing.